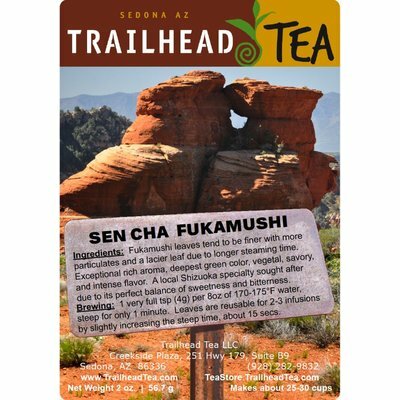 Produced from 1st and 2nd harvest leaves, this is the classic Japanese loose leaf tea and constitutes over 80% of tea consumption in Japan. It’s characterized by a grassy aroma and a mild sweet taste balanced with underlying bitterness. The biggest factors determining the flavor and appearance of sencha are the harvest and steaming time. The signature Sen Cha. 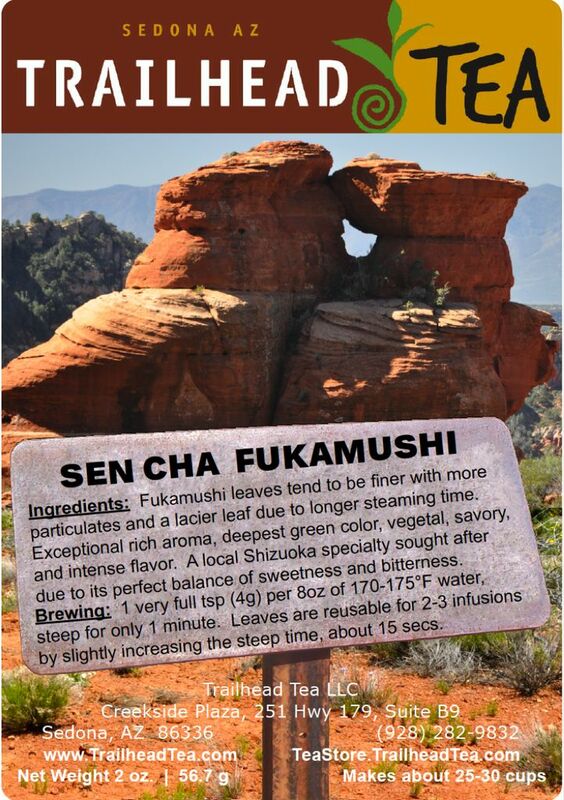 "Fukamushi" from Shizuoka, Japan refers to the deeper (longer) steaming process after the harvest. 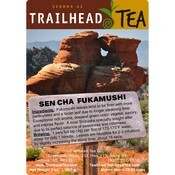 This extra steaming time results in finer leaves, and the taste is richer and more full-bodied than regular Sen Cha. 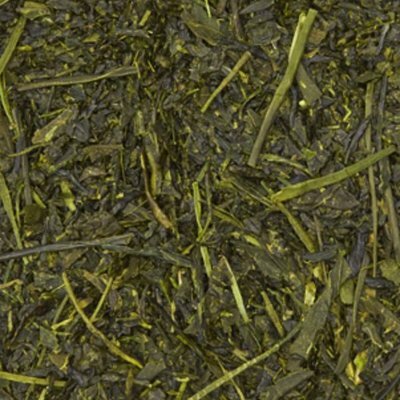 Depending on steeping conditions, it has a bit of sweetness and outstanding fragrance.